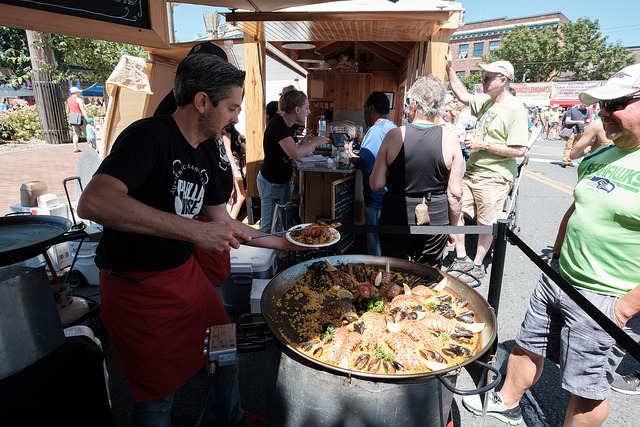 Are you interested in becoming a food vendor at Ballard SeafoodFest 2019? Registration will begins on January 4, 2019. If you would like to be notified when registration is open each year, please add your email to our list HERE.